I Chime for a Change! How about you? It time we should think about Real Change for Girls and Women through Gucci’s CHIME FOR CHANGE 2014. 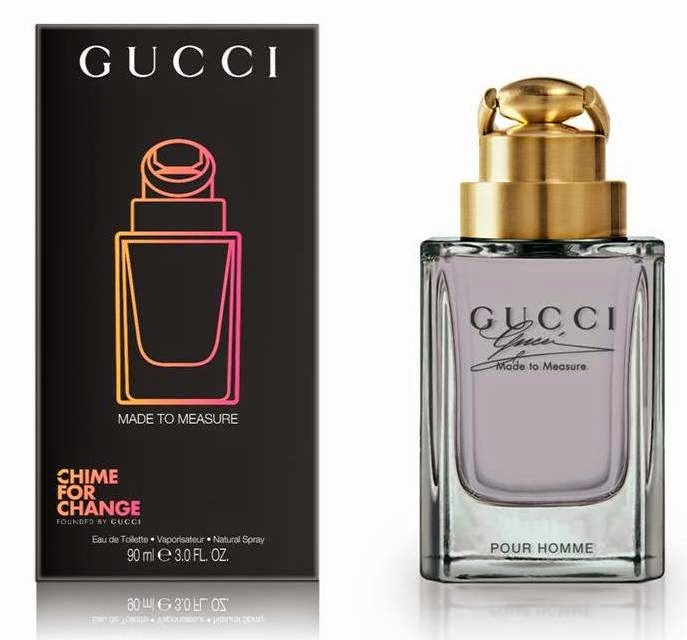 Gucci Parfums announced a minimum pledge of $1 million to support CHIME FOR CHANGE projects through the sales of its five designated iconic Gucci fragrances. 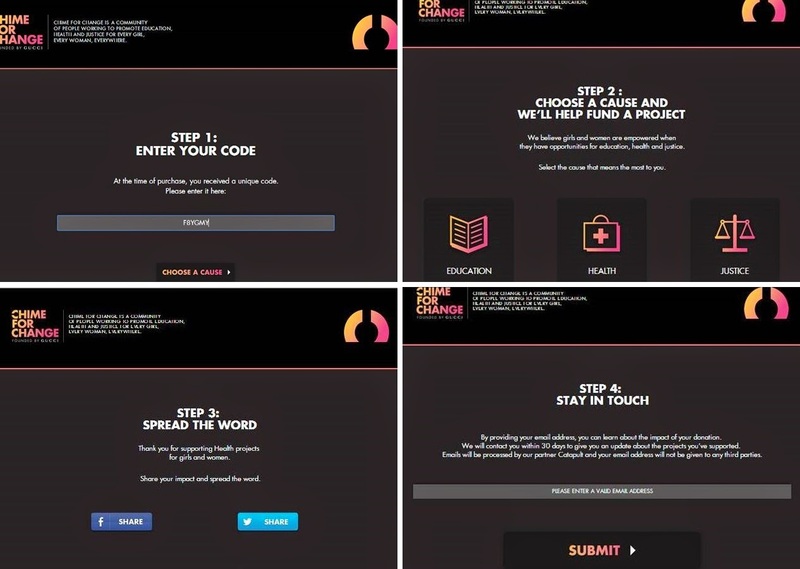 With a unique donation code in each product, we as consumers will be able to help improve the lives of girls and women by choosing to support projects promoting Education, Health or Justice. 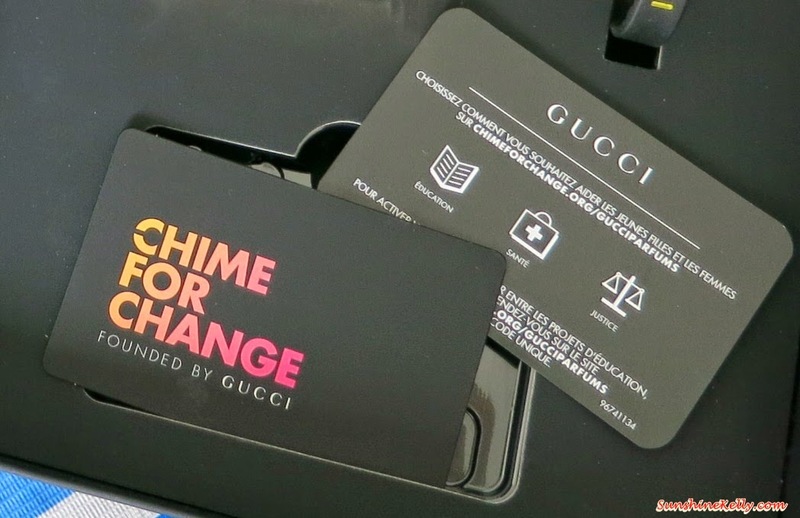 Chime for Change was founded by Gucci in 2013 to raise funds and awareness for girls’ and women’s rights globally. Co-founded by Gucci Creative Director Frida Giannini, actor Salma Hayek Pinault and singer Beyoncé Knowles-Carter, the campaign aims to unite the voices speaking out for girls and women around the world, promoting the key pillars of Education, Health and Justice. a trained paralegal to woman denied legal rights in India to complete and process critical paperwork so she can obtain the title to her family land. 2. 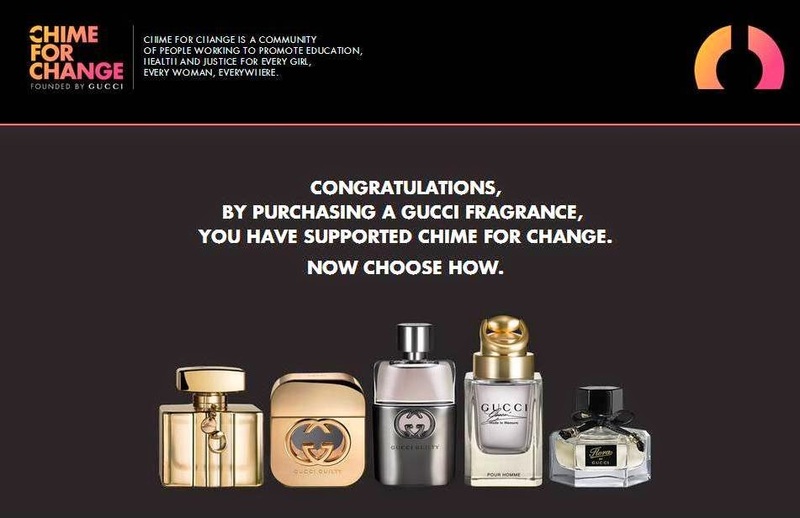 Go online www.chimeforchange.org/gucciparfums enter the unique code and choose a cause (Education, Health or Justice). You can then share your contribution and spread the message on social networks and follow the impact of the donation. 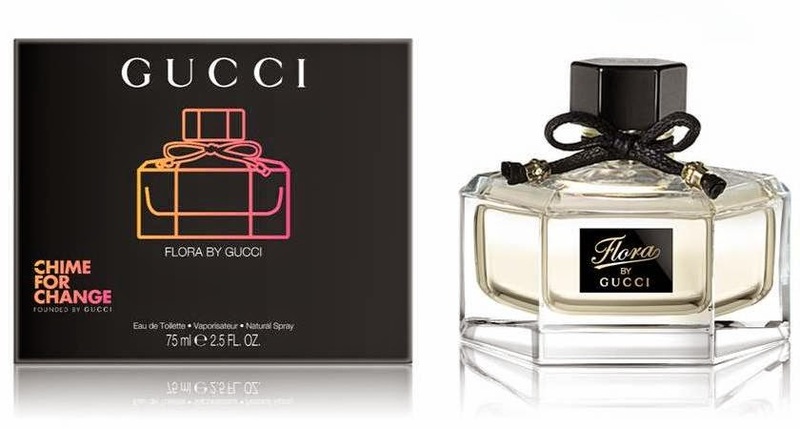 Flora by Gucci: Inspired by Gucci’s iconic Flora pattern, created for Princess Grace of Monaco, Flora by Gucci is the scent of feminine glamour and sensual sophistication, and is rooted in an Italian olfactory world. 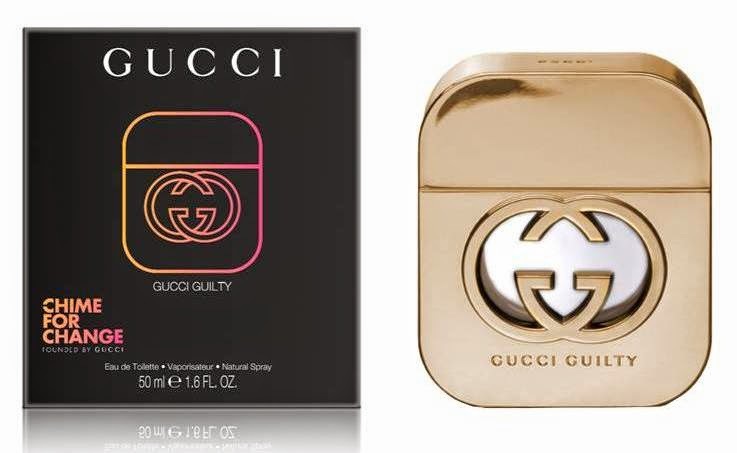 Gucci Guilty pour Femme & Gucci Guilty pour Homme: for the young, audacious and discerning iconoclast, Gucci Guilty suits a contemporary rebel – the very scent of defiance. Gucci Première: celebrating the star in every woman, Gucci Première combines strength, power and presence with sensual femininity, because every woman deserves her red carpet moment. Gucci Made To Measure: for a worldly, refined and astute man who appreciates the very best and whose consummate attention to detail and authority in matters of taste mark him out as a genuine, distinctive connoisseur. 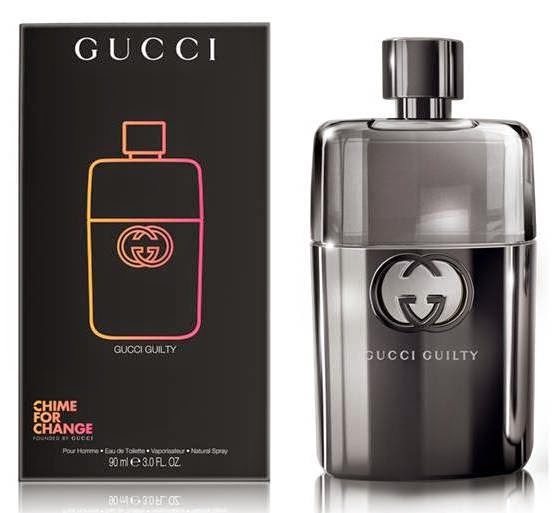 You may purchase any one of the 5 designated Gucci fragrances with the participating code for CHIME FOR CHANGE at Gucci fragrance counter from June 2014. 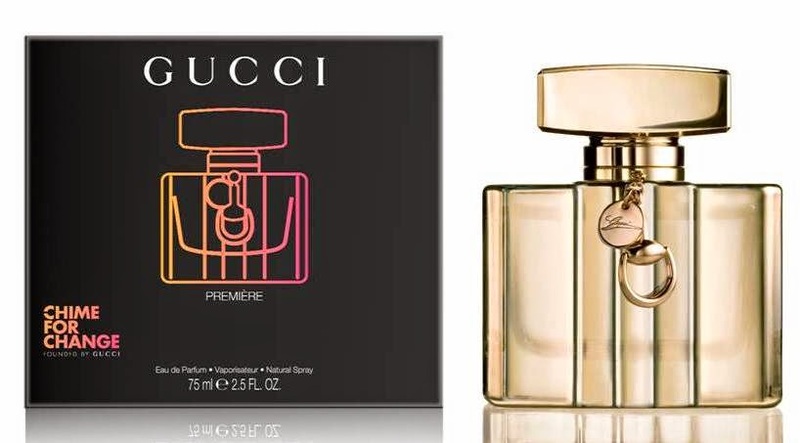 The faces of Gucci Parfums -- Blake Lively, Evan Rachel Wood, James Franco and Chris Evans - join a long list of international celebrities personally supporting this project including, Madonna, Jennifer Lopez, Florence Welch and John Legend.